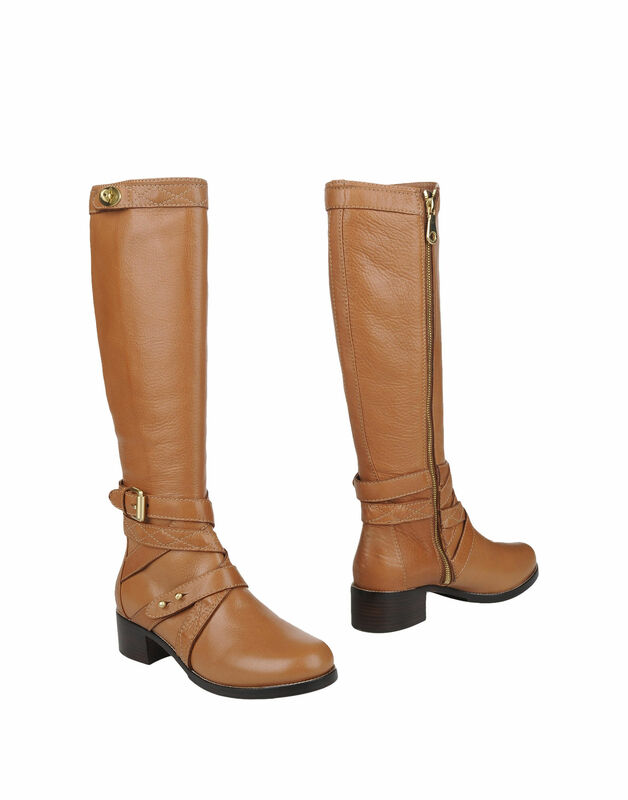 A quick flash of brilliance to end your Thursday comes in the form of these classically gorgeous knee high boots in a rich tan leather from Mulberry. 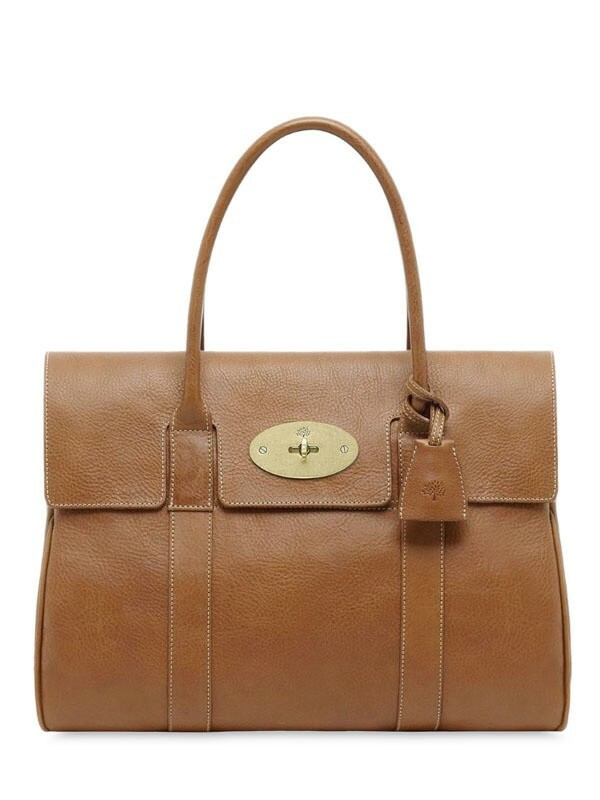 When I think of Mulberry I normally picture bags and then forget that they also sell amazing boots - like these! And if you are a very lucky girl why not pair them with a Bayswater?